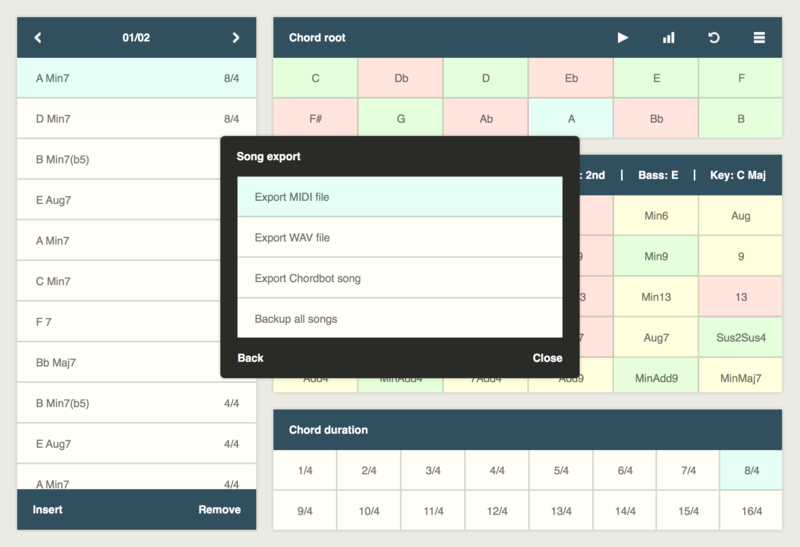 The free version has all the features and content of the paid version but won't let you save or export any songs. Try it first to see if you like the app, then get the paid version if you do. Also available for Android / Kindle Fire on the Amazon App Store.